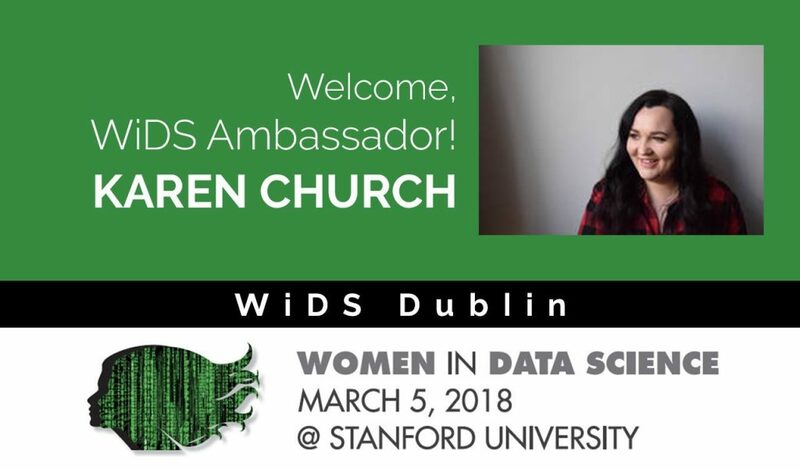 Last night we brought the Stanford Global Women in Data Science (WiDS) Conference to Ireland for the 1st time. and look at the turn out! Medb Corcoran, Intelligent Enterprise Analytics Lead, The Dock Accenture. Such an amazing night. Thanks to Accenture for hosting, Oonagh O’ Shea and Clare Dalton from co-organizing. I cannot wait to do it again next year! 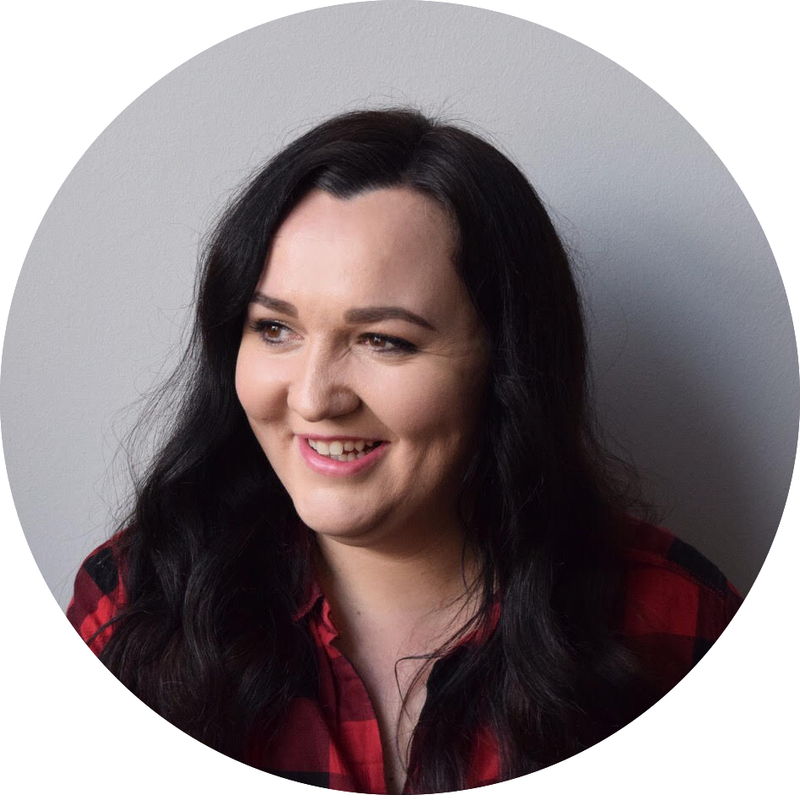 Flora Devlin, Product Analyst @Intercom, who helps product teams use their data effectively and understand it thoughtfully. A background in Maths & Economics, Flora is passionate about strategy and loves all things related to travel. 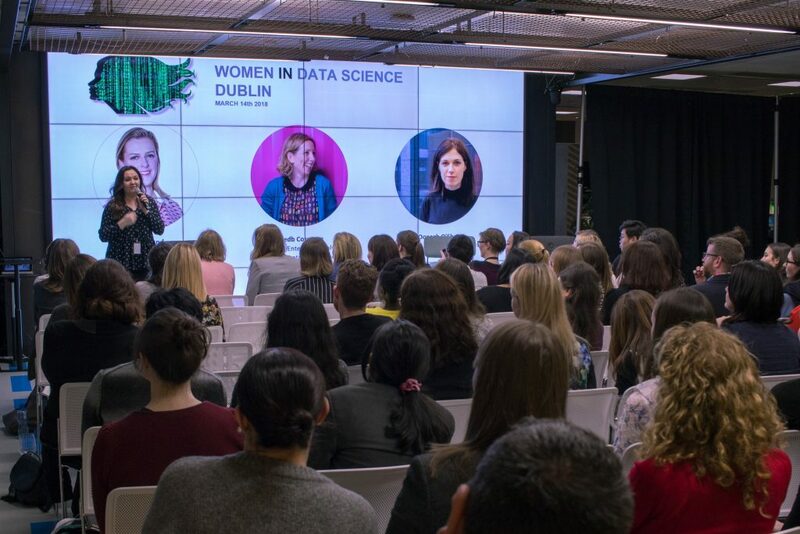 Martina Naughton, Data Scientist @ZalandoTech with over 10 years across industrial and academic research. Martina has a Computer Science background, is passionate about machine learning and data mining, and is a big travel and sports enthusiast! I also spoke at the kick-off event and shared my experiences working in Yahoo, Telefonica and now Intercom. 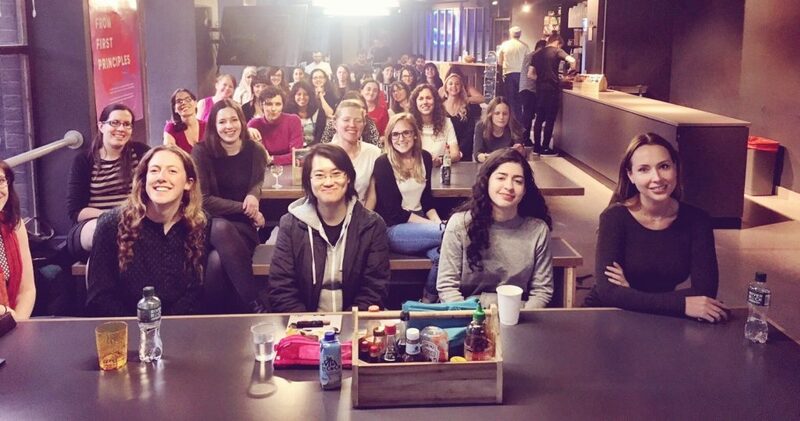 When I founded HER+Data I didn’t really know if this community would be interesting, welcomed or useful for other women working in data. I suspected it would be, but you never really know! 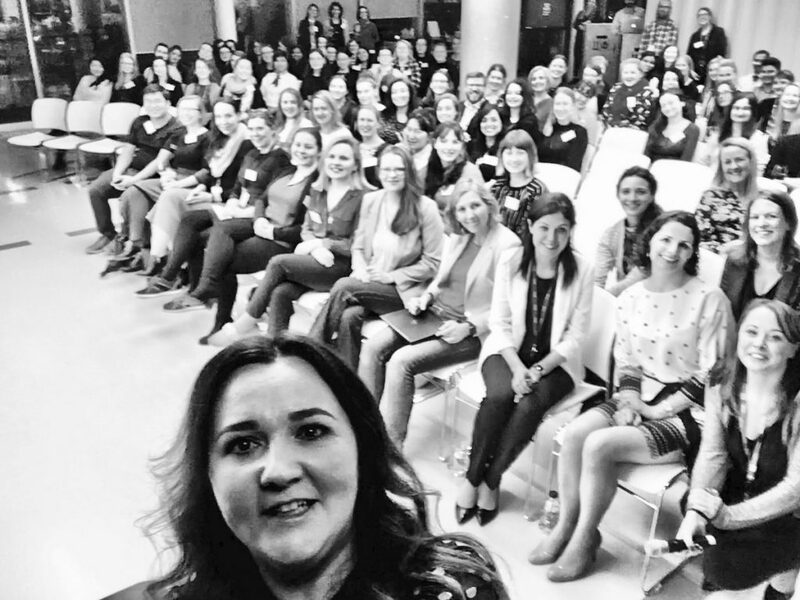 To my surprise > 30 women turned up for our kickoff event. The talks was super, the conversation flowed and feedback from the ladies that turned up was super. I’m so excited to keep the momentum going and seeing how far this community can go over the next year!